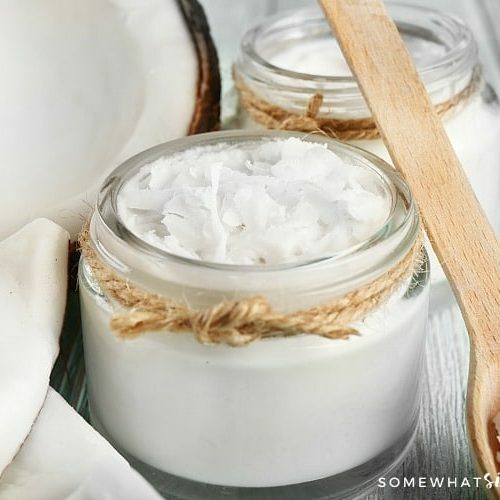 Looking for a new DIY Sugar Scrub Recipe that smells delicious and makes your skin feel amazing? 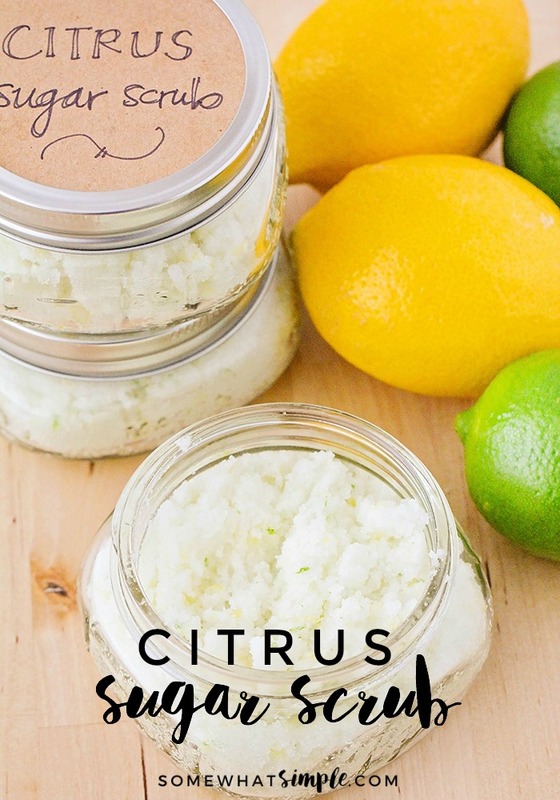 This Citrus Sugar Scrub is our new favorite! For our last girls night in, my friends and I decided to keep things simple and have a night of food, conversation, and pampering! 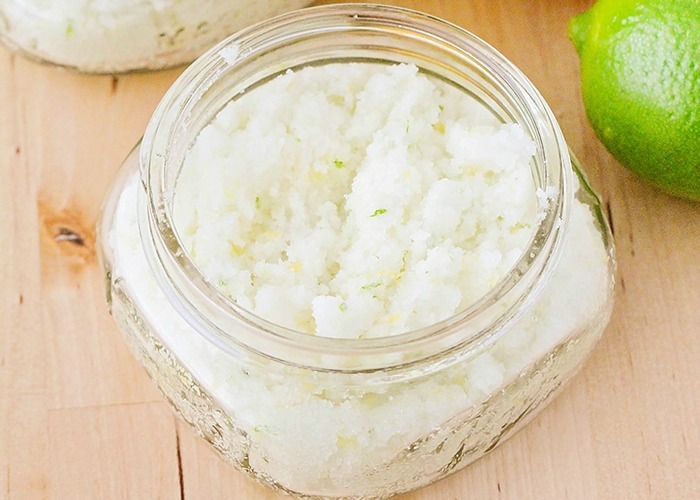 We did manicures and pedicures, and we made this fantastic homemade citrus sugar scrub! In a medium bowl, rub the lemon and lime zest into the sugar using your fingers to release the oil. Add the coconut oil and essential oil, then stir to combine. 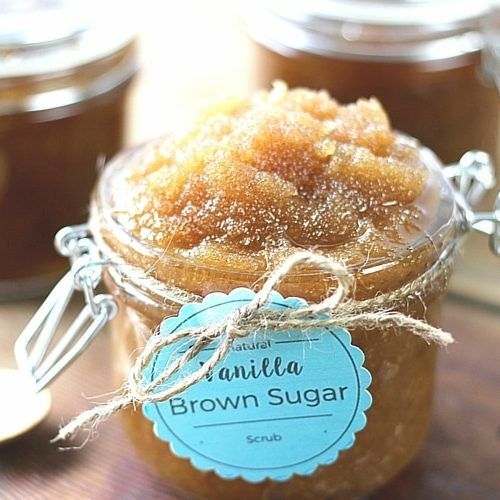 I always like to package up the leftover sugar scrub in cute jars and then send it home with my guests. 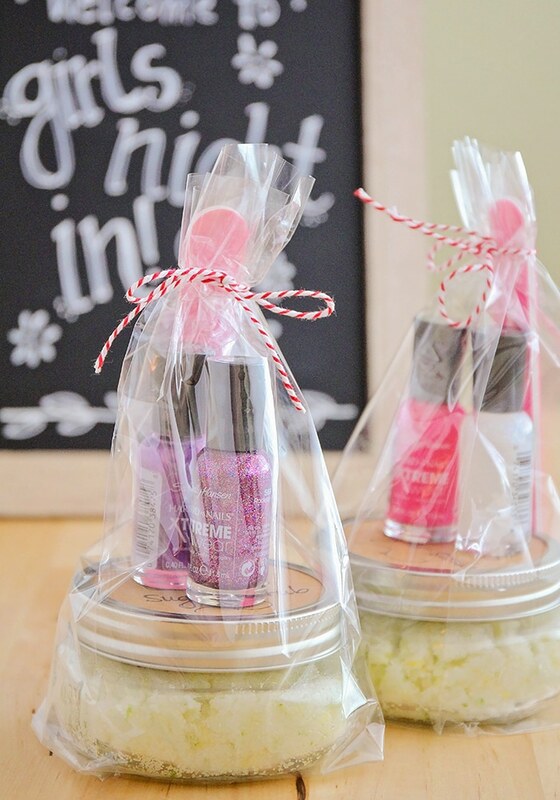 These mason jars along with some nail polish and emery boards look cute, don’t they? It’s a fun little memento to remember a fabulous girls night!